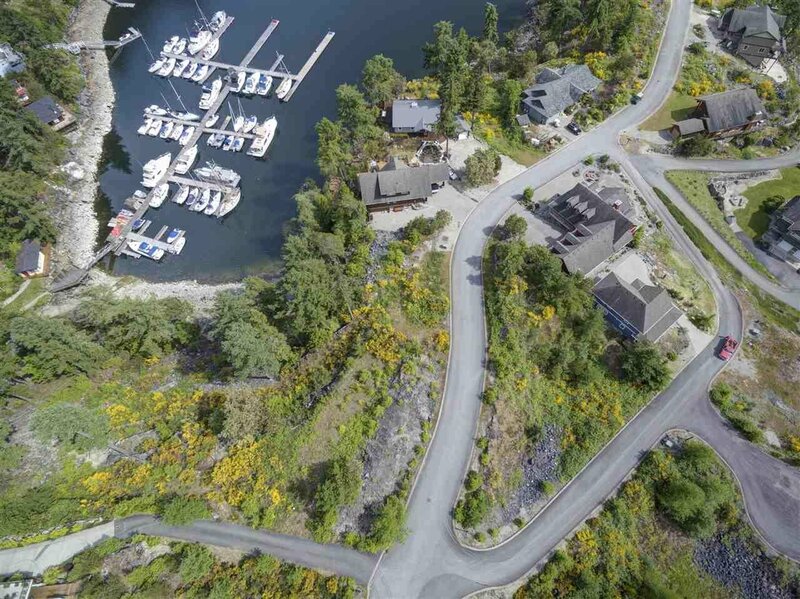 This lot is on a quiet cul-de-sac within the Farrington Cove subdivision in Pender Harbour off Sinclair Bay Road below Motokos and Hotel Lake. 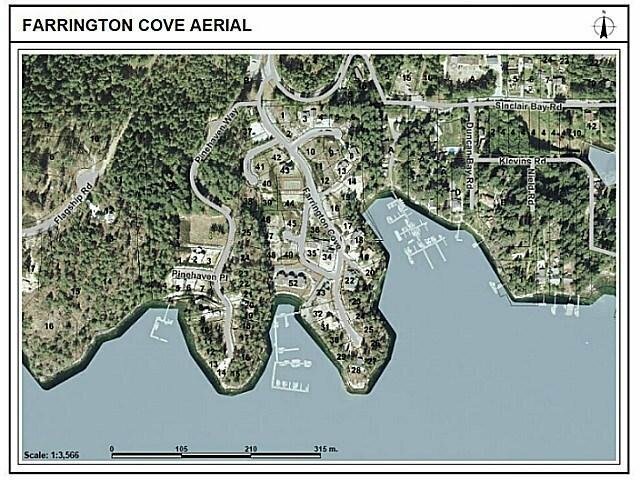 You should be able to get an ocean view into Pender Harbour from a 2nd story build. 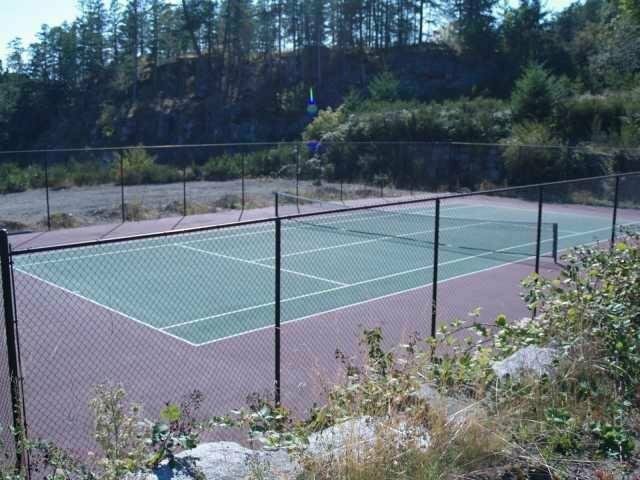 There is a community tennis court that is included in the small monthly fee of $80 per month per lot, and community sewer/septic system, as well as a water feature area, in front of the Deep water moorage Marina. 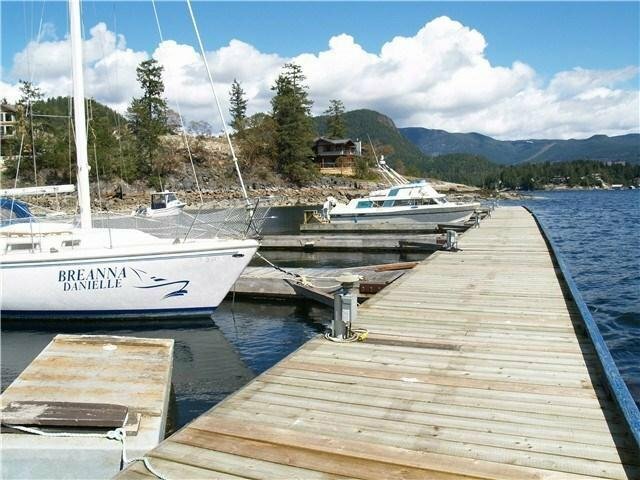 You can lease a boat slip for most sizes of boats or yachts when you are a property owner. Enjoy the sunset from the dock. There is no mandatory building time, there is a building scheme and committee. 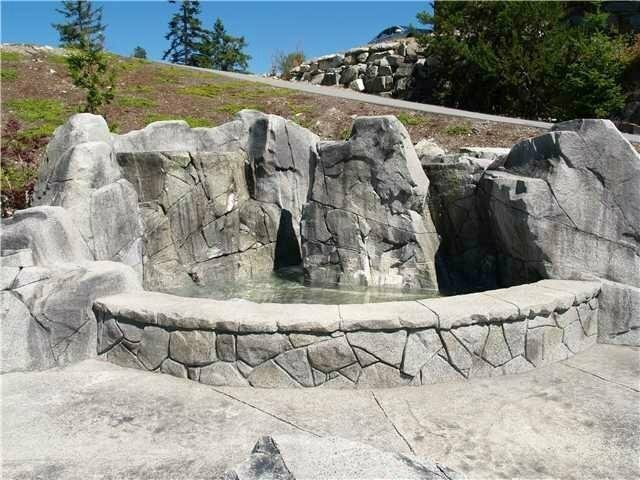 Buy now as an investment while the market is low & hold until you are ready to build. Call for a package.